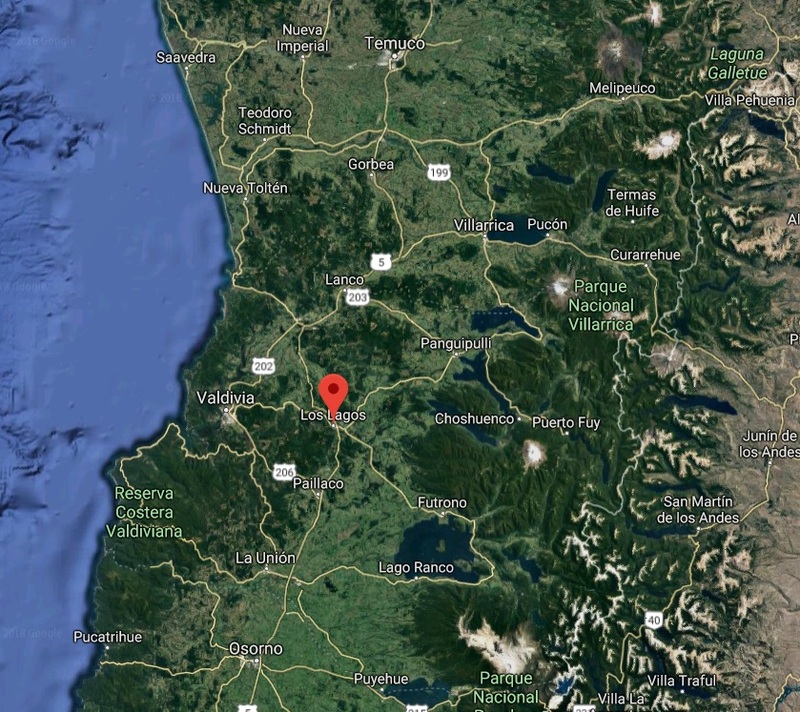 The algae bloom that is occurring in southern Chile has left around 2,450 tons of dead salmon, according to the National Fisheries and Aquaculture Service (Sernapesca). The phenomenon that produces blooms of harmful algae is affecting farming centres in the regions of Los Lagos, Aysen and Magallanes. Fish mortality losses have been reported by two companies. The company Invermar reported to the Commission for the Financial Market (CMF) the mortality of 1,600 tons of salmon, whose value is estimated at around US $ 8.25 million. For its part, AquaChile reported that until January 31 it had LOST 23 million fish, equivalent to 42 thousand tons, for an estimated value of US $ 167 million. The loss represents 0.64% of the total amount. This natural phenomenon, although similar, is not comparable to the one that occurred two years ago, where the loss of this fish reached 40 thousand tons. "There have been outbreaks of mortality in different companies, but in no case, these mortalities have the magnitude that had 2016," said Arturo Clement, president of SalmonChile. "To date, the mortality is of the order of 0.9% of the biomass in the water, which is substantially less than what was in 2016, when it was 14%," he said. Clement said the losses are similar in the Los Lagos Region and the Aysen Region. In addition, he said that "the next two weeks are going to be complicated and after that should tend to normalize the situation." This phenomenon occurs when there are high temperatures and solar radiation, so although now "we are on alert, but we hope that it will decrease as the weather conditions worsen", explained the president of the association. In that sense, he projected that the situation will be resolved as in 2016. "Last time there was also a period of very good weather conditions, a lot of sun, many days cleared and it was solved once the rain and storms came," he said.